‘Swimmers shoulder’ is a common and debilitating condition in the elite swimmer. Elite swimmers who train up to 4 hours daily can put their shoulders through as many as 1.5 million strokes per arm, per year. It is therefore no surprise that the shoulder is the most commonly injured joint in swimmers, with the prevalence in elite swimmers reported to affect at least 1 in 4 and as many as 9 out of 10. Subsequently, shoulder injuries account for the most lost time out of training for elite swimmers. A survey conducted in 2013 on 109 of Australia’s elite national swimmers found that 70% of them had experienced shoulder pain at some time in their career, with 28% indicating that it is a recurrent issue and 21% noting it was an ongoing issue at the time of the survey. Interestingly, despite advances in our understanding of ‘Swimmers shoulder’ prevalence data of ‘swimmers shoulder’ rates dating back to the 1980’s does not appear to be showing any reduction, leading us medical professionals to believe that we are missing something. One thing common to all swimming strokes and a pre-requisite for swimming fast is that swimmers must repeatedly load the shoulder in high degrees of elevation (over head) and internal rotation. There is no other sport that demands tolerance to either the volume or the magnitude of range in this combination of movements. Can I avoid ‘swimmers shoulder’? Treatment by a specialized swimming physiotherapist involves thorough assessment of the shoulder, neck and thoracic spine. Treatment is required to be specific and individualized as each injury is different. Treatment will often involve manual therapy such as massage and joint mobilisations to loosen tight structures and prescription of a home exercise program to rectify deficits found during an assessment. 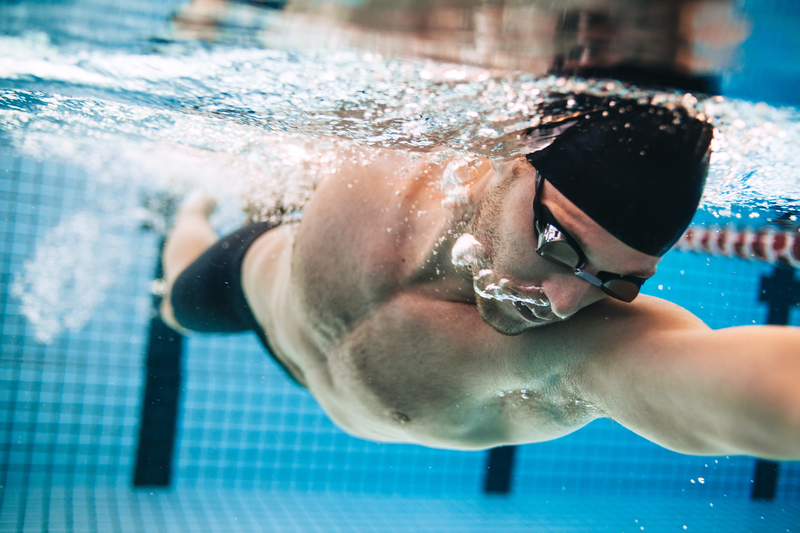 Our specialised swimming physiotherapist, Mitch recommends regular musculoskeletal screenings for monitoring and early detection of risk factors in order to prevent the onset of ‘swimmers shoulder’. A, Boettcher.C & Holt.K. 2017. An inside look at ‘swimmers shoulder’: Antero-superior Internal Impingement (ASII) ‘A cause of swimmers shoulder’. Aspetar Journal. Tate A et al 2012. Risk factors associated with shoulder pain and disability across the lifespan of competitive swimmers. Journal of athletic training: 47(2): pp149-158. What Exercises Are Best For The Elderly?